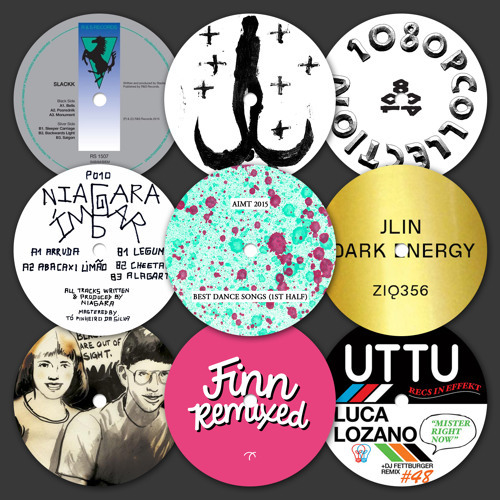 The time has come to sift through all my dance charts from the first half of 2015 and pare it down to the best of the best—the songs that that are the most unique, adventurous, boundary-pushing, and have kept on giving month after month. Like last year, this year seems to be devoid of any one central theme. Many genres are represented. Electronic dance music seems to be as splintered and disparate as ever (and that's how it should be). Check the SoundCloud playlist above for easy consumption or an abridged Spotify playlist if you prefer. Full list after the jump. Baby Armie's dance charts are also available on Resident Advisor. Variations are available on Spotify and Beatport. 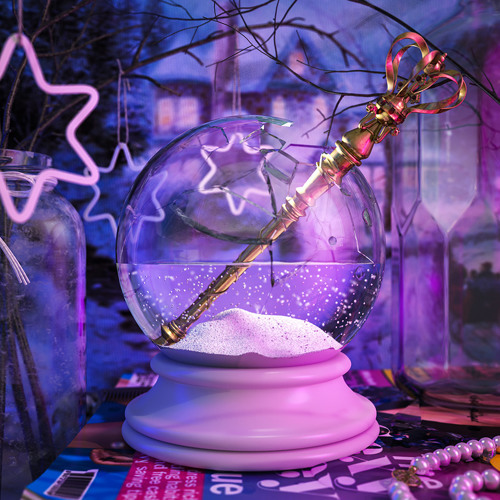 Dux Content - "Snow Globe"